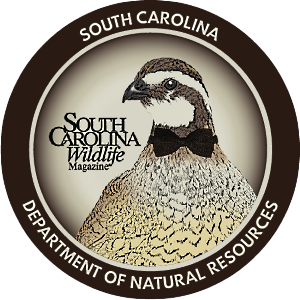 The DNR's Land, Water and Conservation Division provides information, technical assistance and other services to South Carolinians that contribute to their health, quality of life and economic well-being. Driving down S.C. Highway 6 into southern Calhoun County on a warm summer morning, there's little traffic, save for pickup trucks and the occasional tractor or logging truck. It's farm country, and on either side of the road, fields of cotton, corn, peanuts and other commodities stretch out as far as the eye can see. And in almost every field, a center-pivot irrigation system sits ready to feed the growing harvest with water pulled up from beneath the surface. Access to groundwater has become a key to this rural area's economic livelihood. Water, Water Everywhere - Or Is It? Behind a fire station in the crossroads community of Creston, members of the DNR's Land, Water and Conservation Division's "earth sciences group," which includes the Hydrology Section and the S.C. Geological Survey, watch intently as a team of skilled U.S. Geological Survey technicians drill a "core hole" that will become part of a statewide network of monitoring wells, providing crucial information about the underground aquifers these local farmers depend on, as well as other aspects of the region's underground geology and hydrology. A foot-by-foot sample - the "core" - is carefully removed from an inner pipe as the drill goes deeper. And deep, in this case, means very deep. 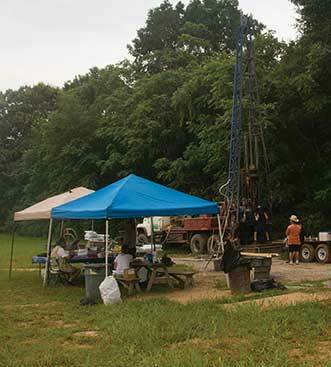 The crew will drill until they hit "the basement," solid bedrock; here more than one-thousand feet below the surface. And each core will be carefully logged, sampled, cataloged and stored, available for anyone interested in the region's subsurface hydrology or geology. "The work being done here - like a lot of what gets done in this division - is the very definition of a public good," says State Geologist C.W. Clendenin Jr., pointing at the steadily chugging drilling rig. "The work the earth sciences group does impacts the quality of life of every single South Carolina citizen," he adds, "and as former DNR Director James Timmerman once said, 'it is one of the best kept secrets in the state.' 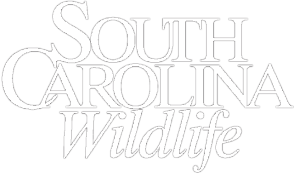 "
Government restructuring in 1994 merged the South Carolina Land and Water Resources commissions and the state Geological Survey with the state Wildlife and Marine Resources Commission, and the new state agency that resulted was tasked with bringing a more comprehensive approach to managing and protecting all of South Carolina's natural assets. The merger was driven in part by a growing awareness of the interconnectedness of the scientific work being done by these previously separate agencies, and the wisdom of adopting that coordinated approach is evident in the quality of the critical research, planning, conservation and management work being done by the division today. 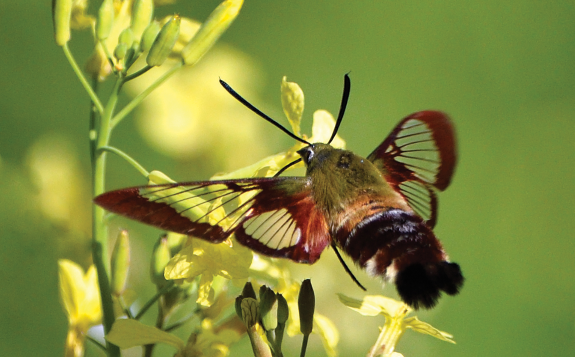 "The work we do as a division is very wide-ranging," says Deputy Director Ken Rentiers, "and it affects everything from planning and development decisions made by local governments to industrial development, agriculture and habitat protection. We are essentially in the business of providing reliable information to decision makers and to the citizens of South Carolina." Today, the "LW&C" Division, as it is often referred to in agency shorthand, is made up of seven different sections or program areas, all working together (and across agency lines with other divisions) to support the DNR's mission. The work being done by the division may not always be high-profile, but much of it is critical to the current and future well-being of our state. The S.C. Geological Survey provides reliable scientific information about surface and subsurface conditions to public- and private-sector decision-makers involved in land-use planning, environmental protection, disaster planning and economic development. The Hydrology Section provides guidance, counsel and information to other government agencies and to the general public for the beneficial use, conservation and management of the state's water resources. The Habitat Protection program coordinates DNR acquisition of public lands that protect vulnerable wildlife and plant species, secure significant cultural assets or provide quality outdoor recreational opportunities for the public. The State Climatology Office collects and archives accurate historical climate data and serves as the liaison between the National Weather Service and other state agencies during severe weather events such as tornadoes, droughts and hurricanes. The Conservation Districts program provides assistance to landowners in South Carolina's forty- six soil and water conservation districts aimed at improving soil health, water quality, erosion control and benefits to wildlife. 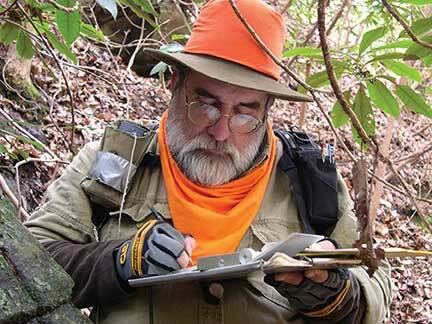 The districts also educate citizens about the need for habitat conservation and wise land use. The Aquatic Nuisance Species program fights invasive aquatic nuisance species in the state's public waters that can negatively affect a variety of water uses, including public water supplies, recreation and power generation. The Flood Mitigation program coordinates the National Flood Insurance program, produces flood insurance rate maps in conjunction with the Federal Emergency Management Agency and coordinates flood mitigation assistance programs. All of the work undertaken by the varied sections that make up the DNR's LW&C Division - large projects or small, high-profile or under the radar - shares one similar attribute. 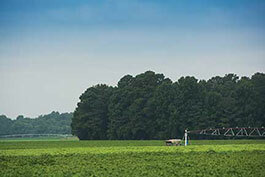 Whether they are research-driven endeavors such as studying the movement of groundwater, service-driven programs designed to accomplish more visible goals such as clearing noxious weeds from public drinking water supplies, or outreach and technical assistance programs designed to help landowners, inform decision-makers or educate the next generation of environmental leaders, each provides services that South Carolinians depend on every day. 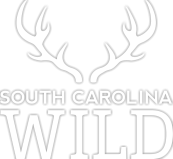 These programs and the DNR Division that oversees them are helping to provide a solid foundation for a future South Carolina whose citizens have access to the same abundant natural resources enjoyed by the current generation.